Which Beatle Had the Most No. 1 Hits as a Solo Artist? While fans of The Beatles might have been distraught when the group broke up in 1970, they could follow each member of the Fab Four in his solo career. In a sense, that gave them four albums for the price of one. Even if every one didn’t turn out like Revolver, you couldn’t argue with the output. Soon enough, ex-Beatles were topping the charts with singles and albums as solo artists. Fans only had to wait until later in that first year, when George Harrison released his triple album, All Things Must Pass. Within those six sides was “My Sweet Lord,” the first track by an ex-Beatle to hit No. 1. In the coming decades, Harrison would find himself on top of the charts with two more singles and as many albums. 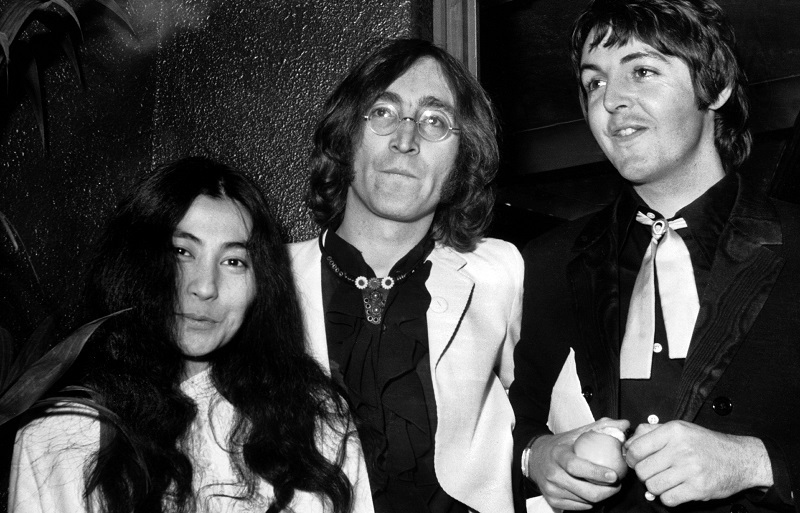 Paul McCartney, Ringo Starr, and John Lennon (the last) followed their old bandmate to the top of the Billboard Hot 100 in the coming years as well. However, by the late 1970s, McCartney had taken his place as the hit-maker of the bunch. He never looked back. Paul’s 9 No. 1 singles pace all Beatles as solo artists. Along with George’s three No. 1 singles, Ringo and John each had two apiece in the coming decade. But by then, Paul had already racked up seven chart-topping singles. The run began with “Uncle Albert/Admiral Halsey” (1971) and concluded with “Coming Up” (1980). By himself, Paul had outdone the total of his three ex-bandmates in the 10 years after The Beatles parted ways. And he wasn’t done. Duets with Stevie Wonder (“Ebony and Ivory”) and Michael Jackson (“Say Say Say”) over the following three years would mark his eighth and ninth chart-toppers. If you go by No. 1 albums (on the Billboard 200), Paul also claims the title among former Beatles. Amazingly, his latest arrived in 2018. Following Imagine (1971) and Walls and Bridges (1974), Lennon’s final No. 1 album, Double Fantasy, was released two weeks before his death. Ringo Starr never had a No. 1 album, but his Ringo did reach No. 2 in 1973, while Goodnight Vienna made it as high as No. 8 in 1975. Paul’s run of No. 1 records began with McCartney (1971) and continued with Egypt Station, which topped the Billboard 200 in September 2018. 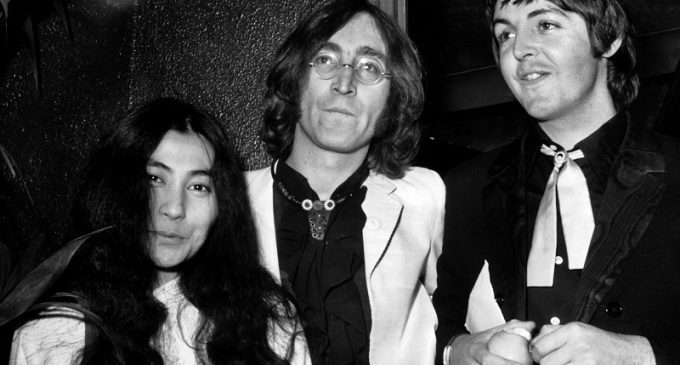 At the time of his death, Lennon’s three No. 1 records tied him with Paul for the lead. There’s no telling what he (or George) would have done in the coming decades had they survived. But, as things stand, Paul McCartney has been the most successful recording artist of any ex-Beatle since the group split up nearly 50 years ago. Source: Which Beatle Had the Most No. 1 Hits as a Solo Artist?